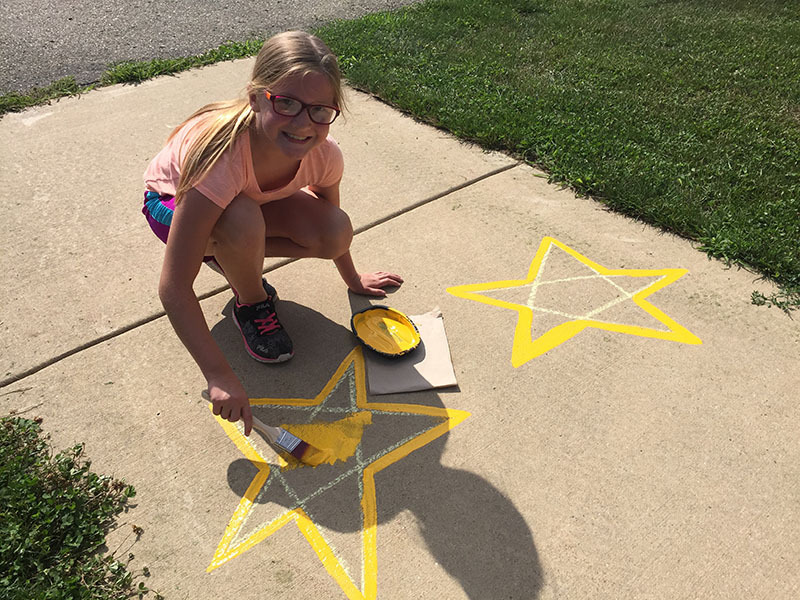 This is a guest post written by Mrs. Kari Butcher, First-Grade Teacher, Hollywood Elementary, A Leader in Me School, Stevensville, MI. 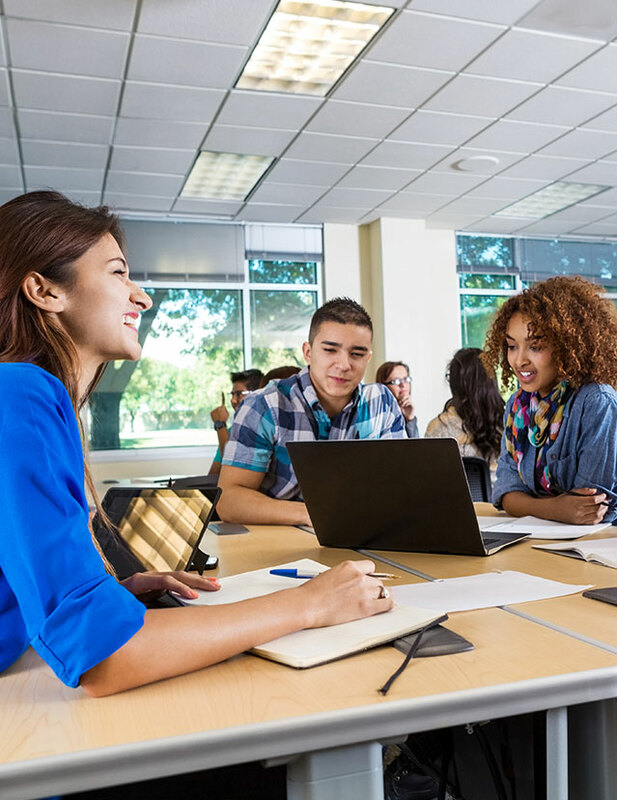 The Peace Path is a conflict-resolution tool that helps students come up with 3rd Alternative solutions themselves; it offers insightful steps that shift the focus back to student empowerment by using basic problem-solving principles. 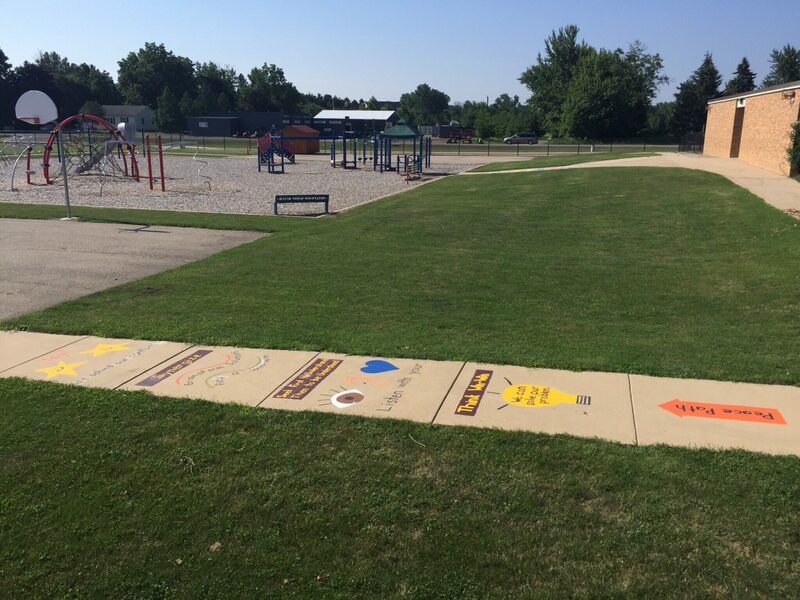 At Hollywood Elementary (Lakeshore Public Schools) in Stevensville, Michigan, we see the importance of providing visual prompts to help our little leaders take ownership and work through their own problems on the playground. 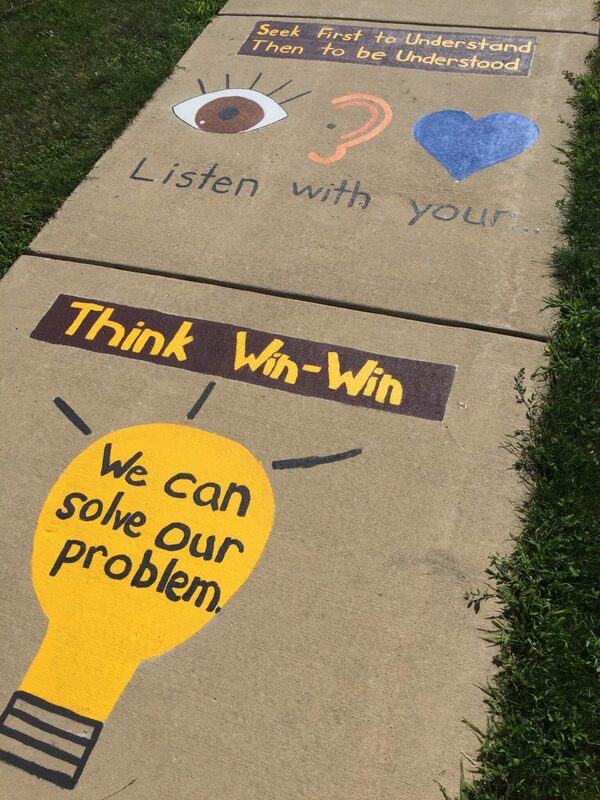 The pictures and leadership language painted on our new Peace Path helps us accomplish this goal by allowing students to physically walk through the problem-solving steps and come up with a win-win solution together. 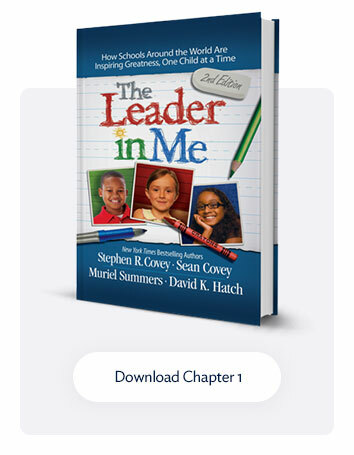 We’re starting our fourth year in our Leader in Me journey! We have spent lots of time and energy improving the interior aesthetics, so this year we shifted our focus to the outside of the building- specifically, our playground’s sidewalk to create our Peace Path. We decided on a sidewalk for our Peace Path. Not only did we want the school to look beautiful, but also, we want to have practical applications of the 7 Habits® at work in our external school environment. One of our teachers saw a similar idea for a Peace Path online, so we “leaderized” that initial idea by adding 7 Habits language and kid-friendly visual prompts. Students voted on what they’d like included on the Peace Path and a plan was drawn up. Key phrases such as “Listen with your eyes, ears, and heart” and “Think Win-Win®” got the most votes and were integrated into the overall design. 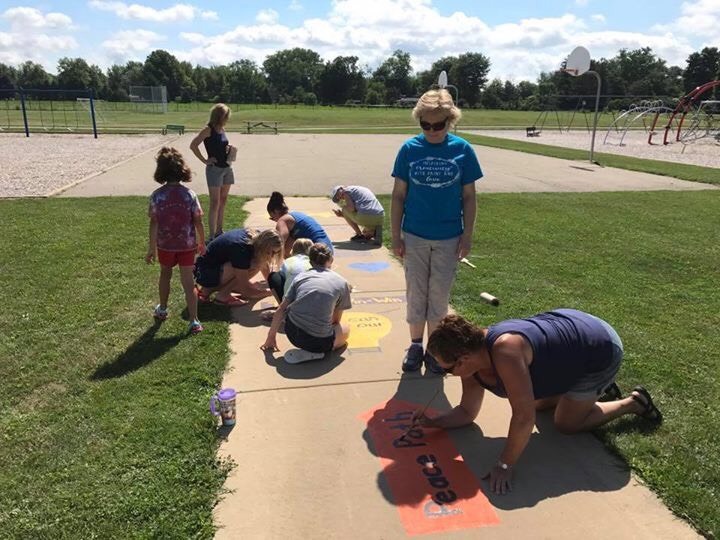 Students, parents, and staff came together to paint the Peace Path during our two scheduled summer beautification days. We have found that having two back-to-back days in the summer allows us to knock out some big projects like the Peace Path. A sidewalk is a great place to host a Peace Path and is easy to design and decorate. Our beautification dates are set before the school year ends, so we publish these dates in our school newsletter, send out alerts through our text reminder system, and include details on our school’s PTO Facebook page. We want to promote synergy and ownership of our student-driven projects by reminding everyone that “many hands make light work.” Together is better on our busy work days! Synergizing as a school family, we had staff members sketch the plan, using chalk on our sidewalk, then asked adults and older students to outline the shapes with paint. Younger students had a chance to fill in the shapes and make their mark too! 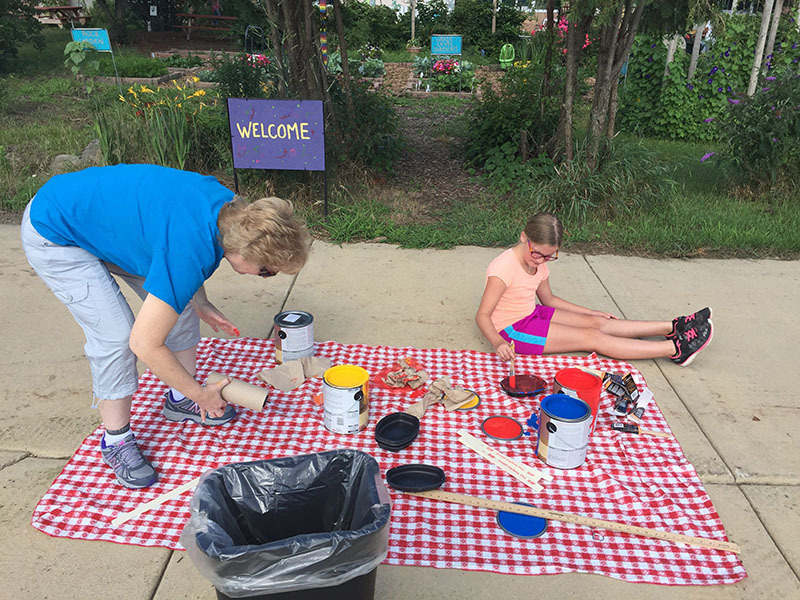 The kids had lots of great ideas about what colors to choose for different parts of the Peace Path and we were able to let their voices be heard. 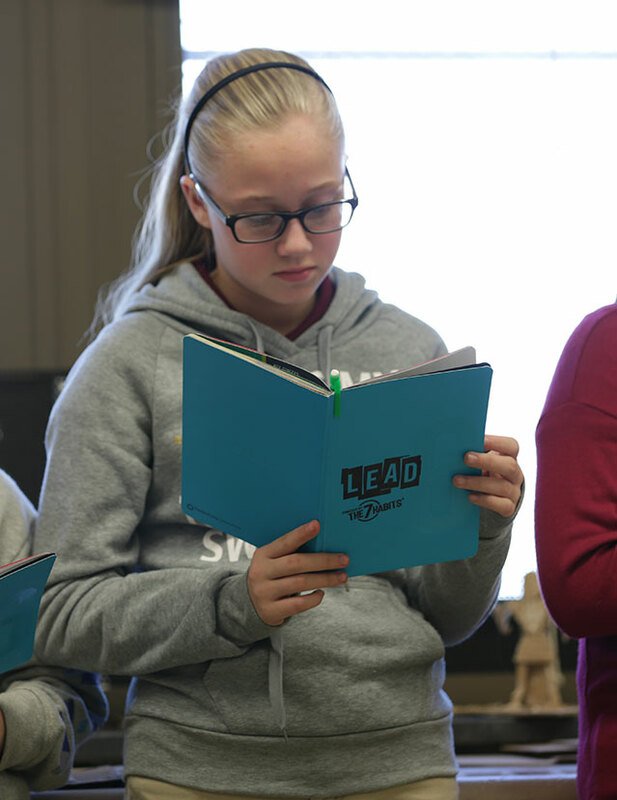 To familiarize students with this new Peace Path, our guidance counselor will bring classes out to the playground for a role-playing lesson where students can practice using this new conflict-resolution tool. Additionally, we will include pictures, videos, and/or further instruction during our student-led welcome assembly in September. 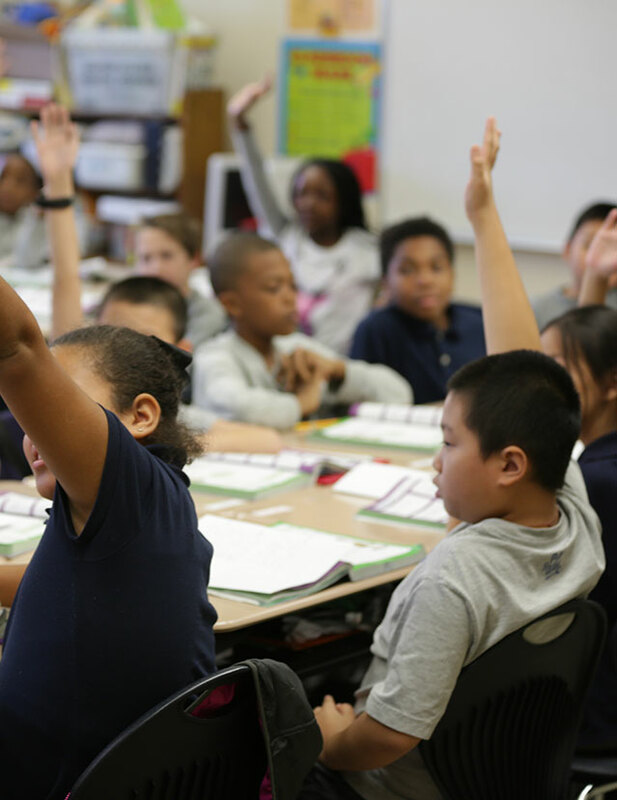 We look forward to a decrease in adult involvement in students’ “little problems” outside at recess and an increase in focus on student empowerment by effectively using basic problem-solving skills. The Peace Path will help students come up with a 3rd Alternative. Living the habit “Think Win-Win” is one of the most important life skills we want to instill in our young leaders. 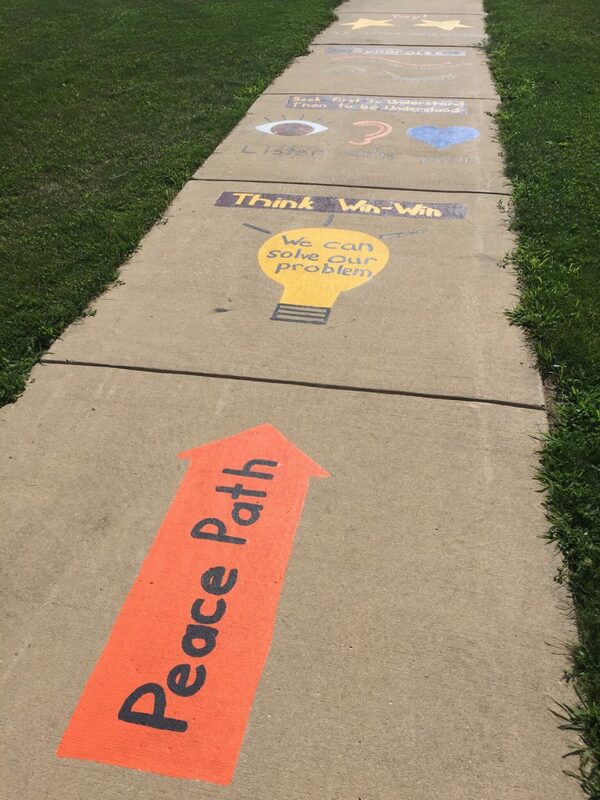 We can’t wait to see our new Peace Path in action this coming school year!